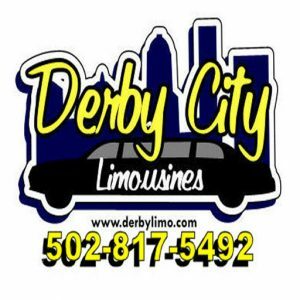 Enter to win 4 free tickets to see the Harlem Globetrotters in Louisville. 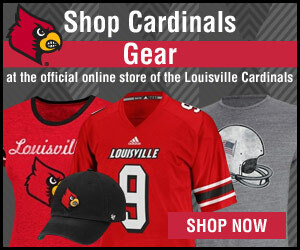 Just go to our Facebook page at https://www.facebook.com/Louisville.cm/ and share the post! It’s that simple. Family fun, high-flying dunks, and four-pointers! The 2018 World Tour is underway and coming to Louisville! 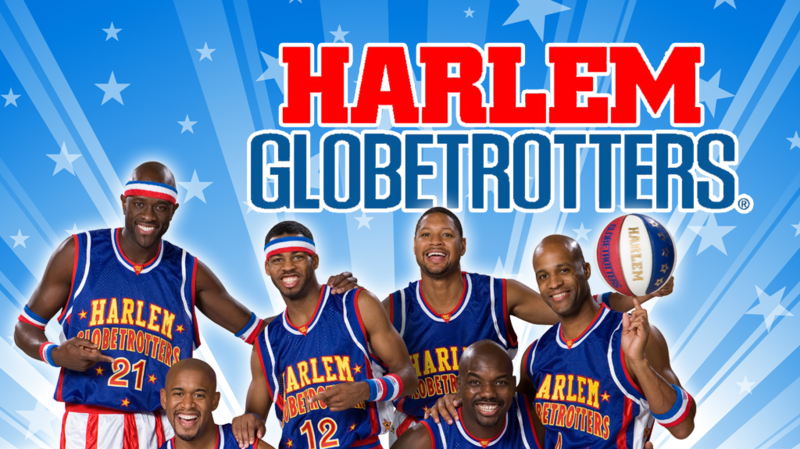 Due to popular demand, Harlem Globetrotters coming to Louisville for 2 games! Bullhorn has been a writer at Inside Louisville for the last 11 years.